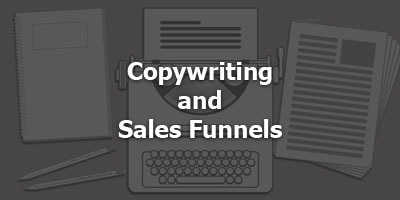 How does copywriting apply to a sales funnel? David Allan joins us to break it down. We start with the 5,000-foot view by exploring what funnels are and how they work. Then, David goes over some simple rules to follow when building your sales funnels. We cover some of the most common mistakes people make when crafting their sales funnels. And David shares some of his favorite resources for people to learn more. If you're trying to build out a full-fledged marketing machine for your business, this is the episode for you. Download it now.